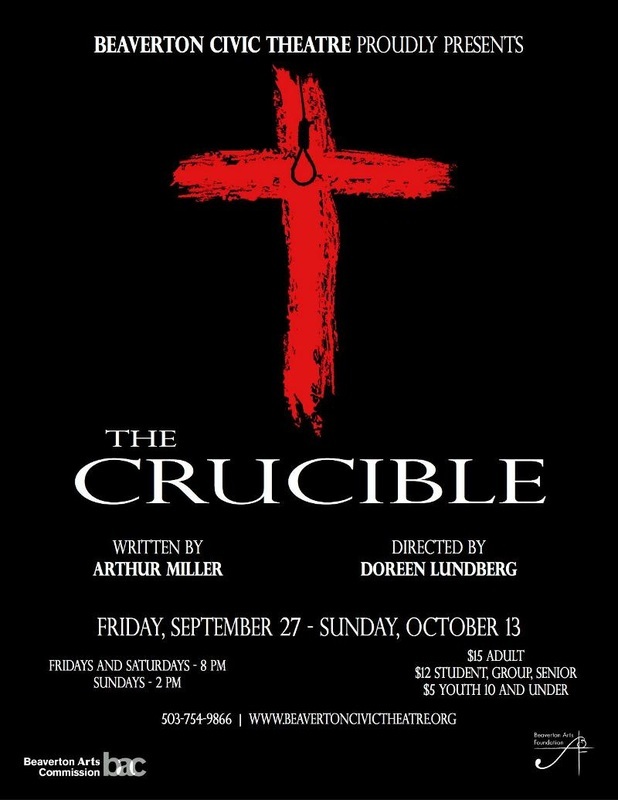 The story focuses upon a young farmer, his wife, and a young servant-girl who maliciously causes the wife's arrest for witchcraft. The farmer brings the girl to court to admit the lie—and it is here that the monstrous course of bigotry and deceit is terrifyingly depicted. The farmer, instead of saving his wife, finds himself also accused of witchcraft and ultimately condemned with a host of others. 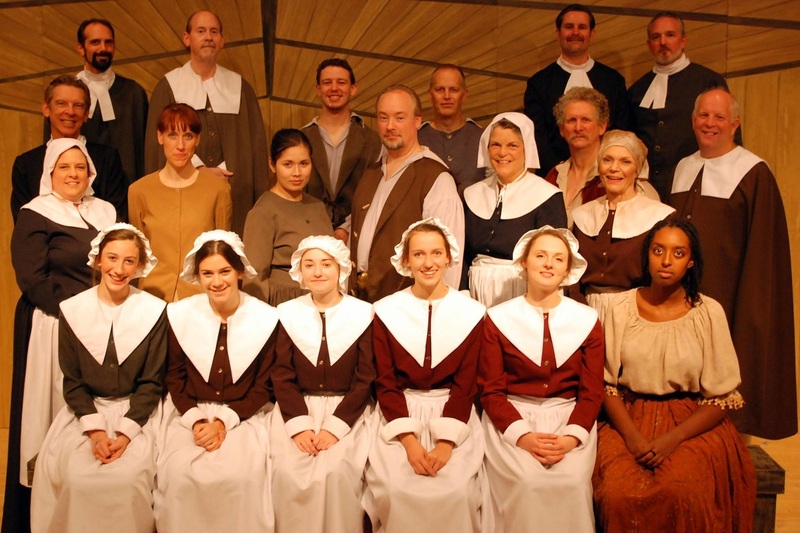 Winner of the 1953 Tony Award for Best Play, this exciting drama about the Puritan purge of witchcraft in Old Salem is both a gripping historical play, and a timely parable of our contemporary society.